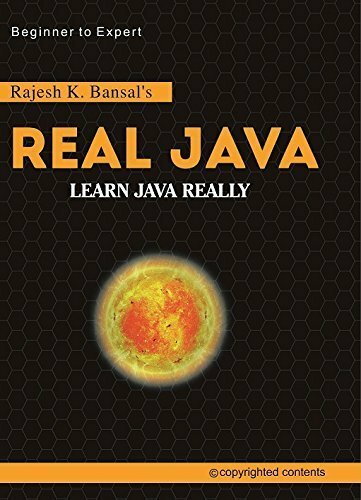 Java is one of the best programming language created ever, and I am not saying this because I am a passionate Java professional, but Java has proved it in last 20 years. In terms of Job opportunities, you can get Jobs opportunity easily as a Java programmer. After learning core java(J2SE) you can learn J2EE (Adv. 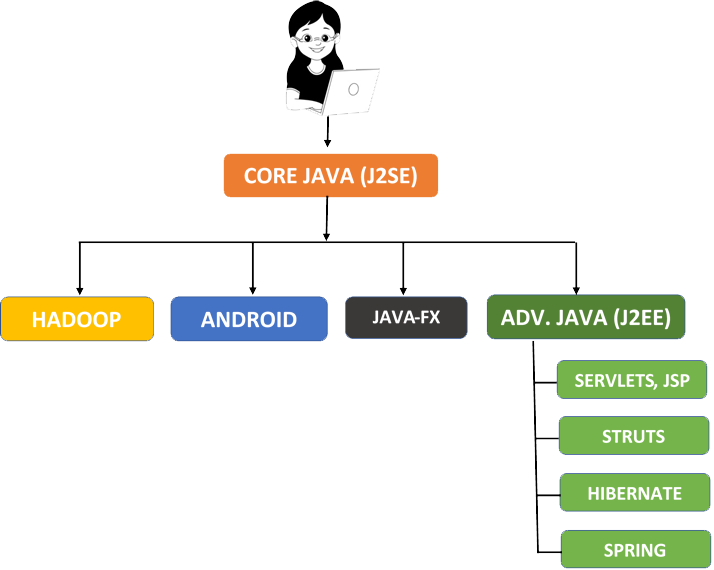 Java) , Android, Hadoop(Big Data),Spring, Struts & Hibernate etc. So if you are not coming from C and C++ background, I will not suggest you to do Java directly. So you must have good basics of C/C++ then you can learn Java really.